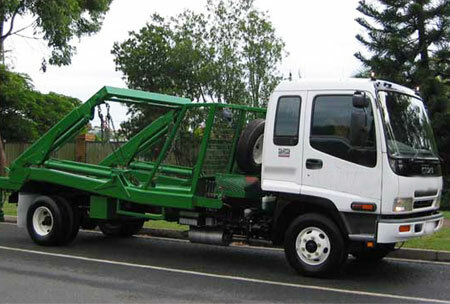 If landscaping or a round of gardening or pruning is on your mind, and you need a skip hire service, then reach out to Delorean Skip Bin Hire to remove all the green and garden waste generated after a landscaping. Now with regards to any residential construction, then the resultant brick loads removal, soil loads removal will need a skip hire service for which also you can reach out to Delorean Skip Bin Hire. Whatever be it, commercial or households, waste removal, any new building renovations, and for overall waste management, we are good for that. So typically, what are the skip bin hire sizes that Delorean Skip Bin Hire has on offer? 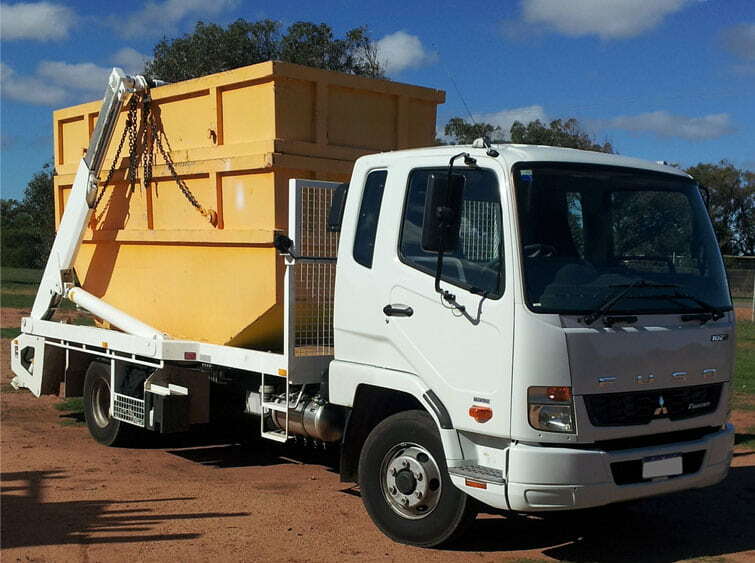 Just be assured that for professional skip bin hire Reservoir, quick delivery of bin hire Reservoir, you can reach out to us. Or if it is a walk-in bins service, waste bins replacement and even price-effective, cheap skip hire Reservoir, contact Delorean Bin Hire. You may speak to us at 1300 267 388 or 0422 842 774 or email your requirement to das20102010@hotmail.com.